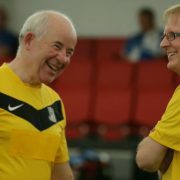 On 10th October, the EFL Trust supported World Mental Health Day, as our clubs continue to do fantastic work in this area using the power of football to encourage participation in projects. #WorldMentalHealthDay, recognised by the World Health Organization (WHO), is observed on 10th October every year, with the overall objective of raising awareness of mental health issues around the world and mobilizing efforts in support of mental health. Approximately 1 in 4 people around the world will experience a mental health problem at some point in their lives, according to a report from the World Health Organization (WHO). 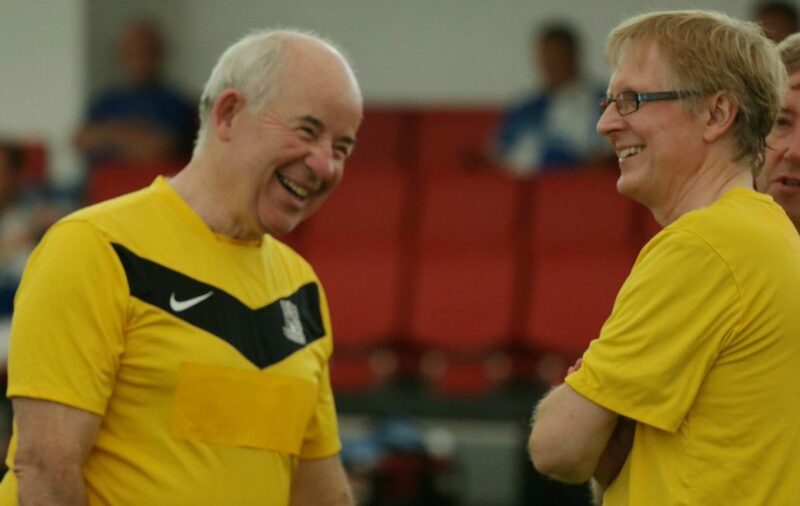 To help tackle mental health problems, our EFL Club Community Trusts run various programmes and projects, including Blackburn Rovers Community Trust’s SIFL (Social Inclusion Football League). The league has been designed to support people with needs in mental health, substance misuse, social isolation and homelessness. Since its inception in 2011, the SIFL has helped more than 800 people and many of those, through the support mechanisms in place and their new found confidence, have moved into further education and employment. One participant, Paul Davies, suffered an unfortunate workplace accident at the age of 16 that left him with severe anxiety and unable to achieve what he hoped so shortly after finishing secondary school. Twelve years on from the accident, Paul attempted to commit suicide on two separate occasions, the latest being in January this year when he took an overdose. 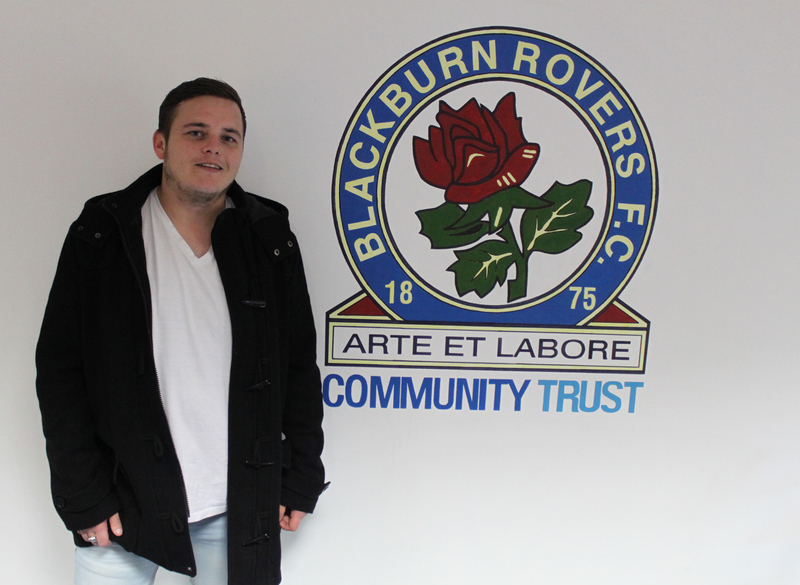 The father of two has since made a full recovery and is now on track in turning his life around, citing the opportunities created by Blackburn Rovers Community Trust’s Social Inclusion Football League as the reason for his new positive outlook on life. He said: “I haven’t looked back since. SIFL has helped massively because everyone else is in the same boat and recovering from something that has impacted their life in a negative way. 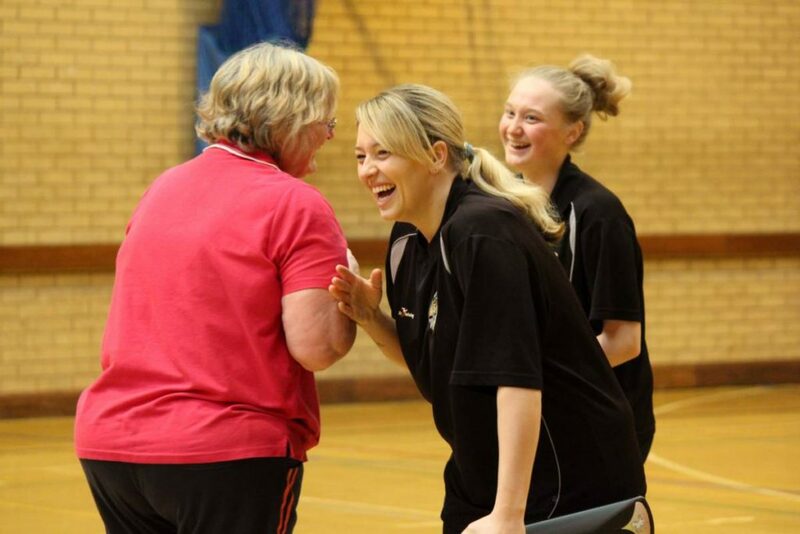 “I have made some new friends and I am now a qualified FA Level 1 coach working towards my Level 2 qualification. Elsewhere, a simple offer of playing football for QPR Community Trust’s Mental Health Team, by his own admission, saved 23-year-old James Casling’s life. On 20th May 2010, James should have been celebrating turning 15, but instead, he learned that his father had taken his own life. It left the teenager in a very dark place and he was sectioned three years later at the Park Royal Mental Health centre in north-west London after trying to take his own life countless times. It was there, that his life changed when he was asked one morning if he wanted to play football with the help of QPR Community Trust. He commented: “At the time I didn’t realise, but if my mum didn’t buy me those boots, things might not have changed, and I might have lost my life to mental illness. Notts County are another club who run programmes in their local community focused on mental health, including their ‘Right Mind’ programme. The ‘Right Mind’ programme works with local women to provide advice and support with mental health issues by offering free physical activity and social sessions once a week. One attendee, Helen King, had a nervous breakdown two years ago and has been helped in her recovery by the programme. She explained: “I have got ADHD and I have a lot of energy that needed an outlet. The programme at Notts County looked appealing and I am so glad I did it.